For just $2.95, your client will receive a high quality greeting card with your custom message and signature printed on the card. You can also choose to include gifts like chocolates, candy, nut clusters, music CDs, or gift cards with the birthday package from $6.95 to $56.95, satisfying all budgets. We rotate hundreds of high quality corporate birthday, holiday, and special occasion card designs in the mailings, ensuring that even clients from the same household receive different cards. 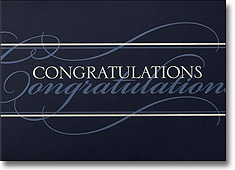 All full size cards are made in America on thick gloss card stock. 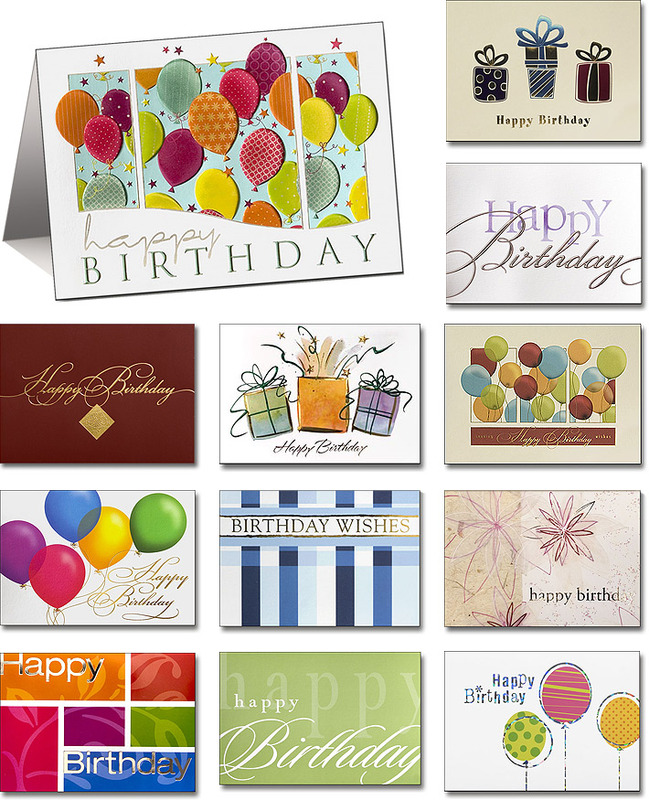 Here are just some of the birthday and special occasion designs we continually rotate in the mailings.